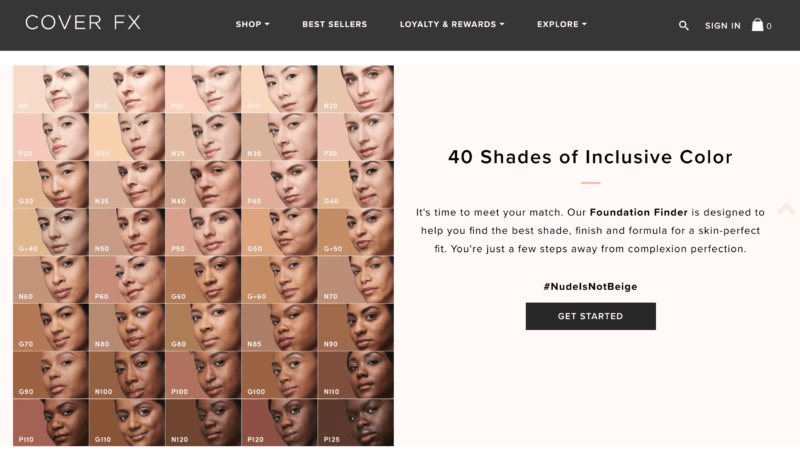 Ever since Rihanna dropped her Fenty Beauty collection with 40 shades of foundation, beauty brands have been falling all over themselves to let us know that they too have 40 shades fever. 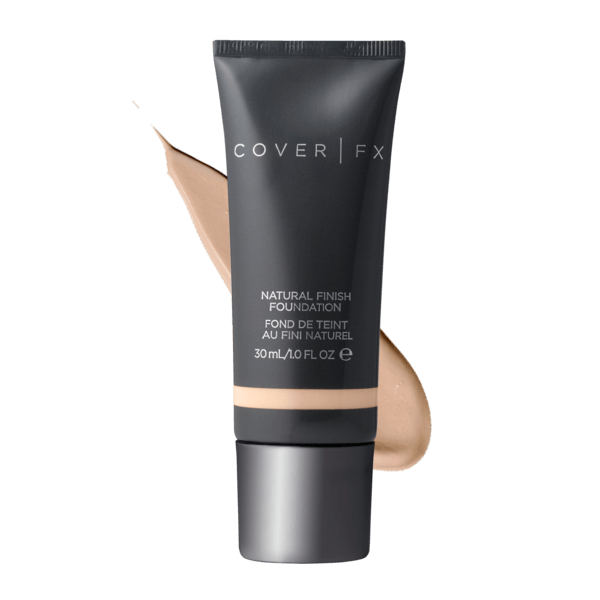 Cover FX, a brand that’s been a friend to brown girls for some time, is the latest on my radar with 40 shades of Natural Finish Foundation. AND I got to participate in a photo shoot promoting the foundation! Can you find me in the chart below? Billed as a medium coverage, second-skin foundation, the Cover FX Natural Finish Foundation certainly lives up to its hype. It’s a little heavier than I would normally wear for an everyday foundation, but the Natural Finish offers really good coverage without looking like a mask. They nailed the second-skin aspect. The result looked like my skin completely blemish free. Cover FX does a deep dive with its 40 shades by matching not three, but four different undertones: Pink, Neutral, Golden and the G+ shades are even warmer than the G. It also has four shade ranges: Light, Medium, Medium Deep and Deep. It’s water-based, oil-free and buildable from medium to full coverage. They’ve covered a lot of bases with this one. The other thing I really enjoy about Cover FX is their matching system. Once you find your shade, you can find your perfect match for any of their other products using that number. As you can imagine, that takes a lot of guesswork out of your shopping experience. Make my life easier and I’ll love you forever! Thanks for stopping by, my lovely. Cheers to finding your perfect match! You’re really making this “I don’t really wear makeup” girl run to Sephora, aren’t you??? I like the idea this being medium coverage. Sounds like an amazing product! Love the idea that once you’ve found your perfect shade you can use the number to match with other products from their range! Yes! It’s a great set it and forget it system. I am so so so bad with picking colors that work for me – so all I use is bronzer. Makes me look a tad bit tan and I am good to go! I’ve been looking for a new foundation and this one looks fabulous!! Very high quality and long lasting. Thanks for sharing! I have been following this brand. My daughter has a large facial birthmark so I have been doing research on foundations. Hey Rachel! Choosing a good foundation is great and your daughter should also look into color correcting products to help hide her birthmark. Sephora Collection has a good palette that comes in light/medium or medium/dark. 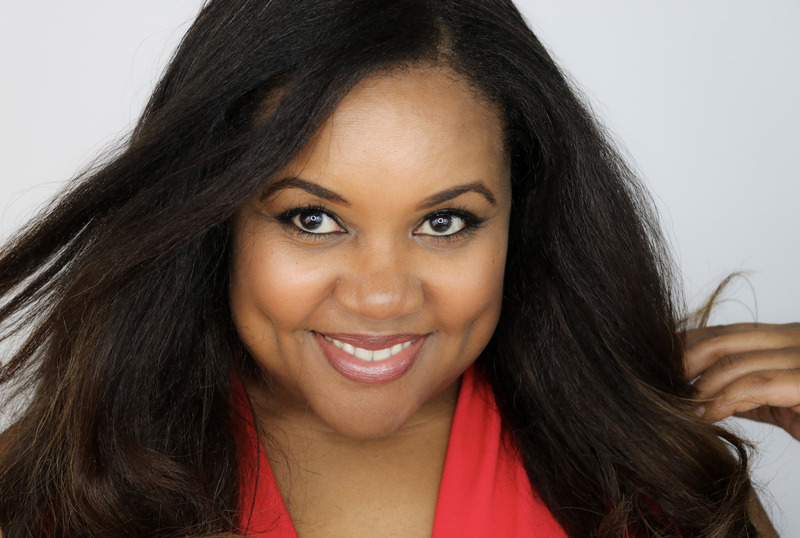 http://bit.ly/2lbfh1P Color correcting will neutralize the color of the birthmark making it much easier to find a foundation to provide good coverage. Hope this helps! This makes picking your make up much easier since the number will be the same for their other products as well. Thank you for sharing! I love how you laid it all out. 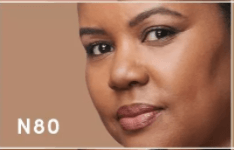 A lot of peopl have a hard time finding the foundation to match their skin tone. This will help a lot of women. It was really the time! 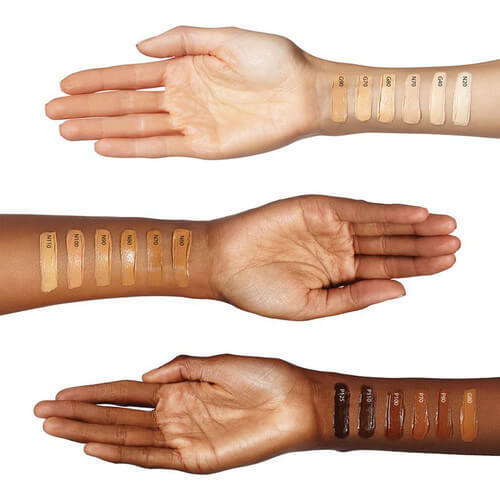 Most of the brands have only a few shades which don’t cover the darker skin tones. This foundation looks so good also, I need to check it further. Wonderful presentation! I’ve been meaning to check out Sephora and when I do I’ll look this foundation up. BTW, you have the cutest dimples ever! !